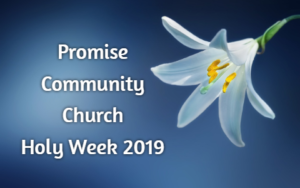 Thanks for visiting the Promise Community Church website. 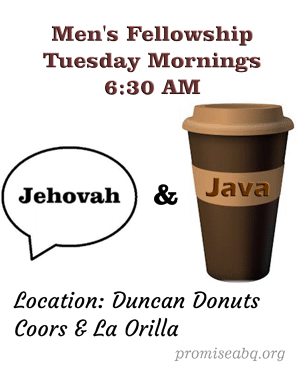 Looking for a friendly church that shares the love of God through sound doctrine and genuine care for our community? We would love for you to come visit and see what God’s people are doing. Perhaps you will find what you are searching for. 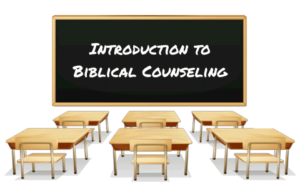 Click on the photo to participate in the Introduction to Biblical Counseling course via video. 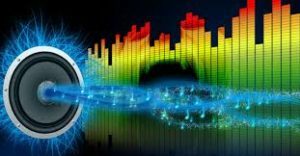 Copyright © 2018 Promise Community Church. All Rights Reserved.